Hello, everyone, and welcome to the second of two features to be released during Big Boss Battle’s Festival of Tabletop Gaming. 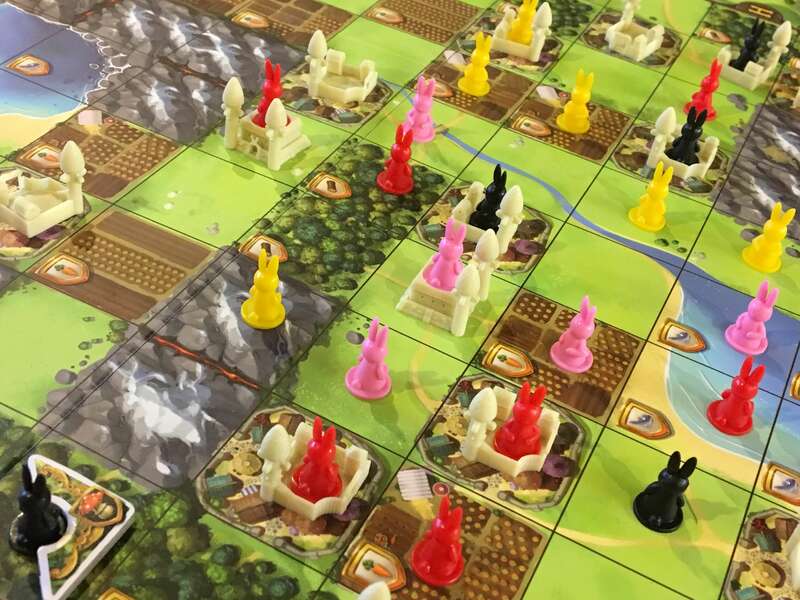 In our first piece, I explored the best tabletop games for video-game fans to consider, if they wanted to make the jump into tabletop gaming. Some of those games are a little heavy, however, and for some players, reading through tonnes of rules or even getting to grips with the strategy of a heavier game can seem like a chore. So in this piece, we’ll explore some of the very best ‘gateway’ games for new players which we’ve played over the years. I don’t believe that the term ‘gateway game’ has an official definition, but for me it means board or card games that are simple to set up, appealing enough to hold the attention of the players and brief enough not to feel as if they have dragged on. I personally look for games that feel balanced and satisfying to play, without too much reliance on luck or past experience of the same or similar games. Ticket to Ride (this is our review for the France expansion) — Ticket to Ride sits alongside Carcasonne and Settlers of Catan as perhaps the most iconic gateway game of the last ten years. As a regular gamer, I find it a bit boring, though, but thankfully the many expansions (like France and the Old West) breathe new life into the game with simple, alternate rules and scenarios, as well as big, beautiful maps. 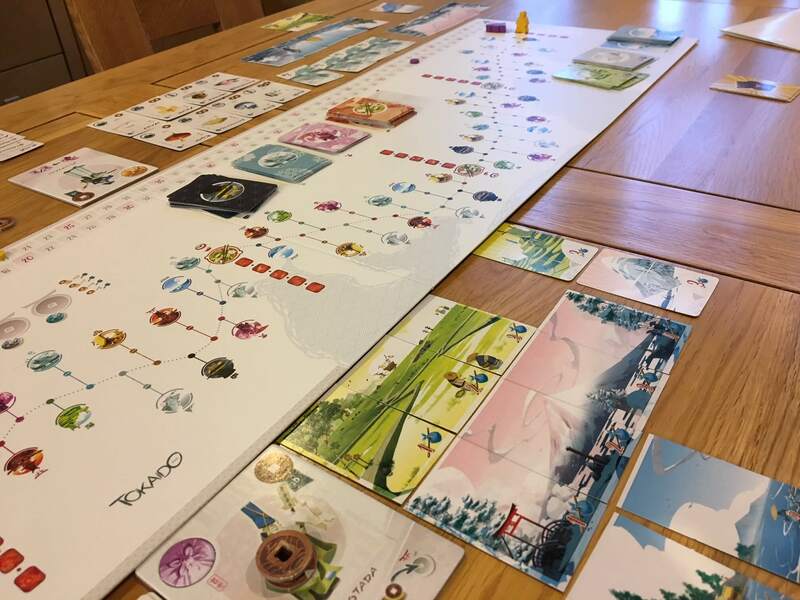 Tokaido — Whilst Tokaido is reasonably well known, it still plays second fiddle to more famous gateway games, which is a shame. It uses a unique movement system which ensures that every playthrough is easy to teach and fairly simple to master. The right balance of luck and skill ensures everyone leaves the table satisfied with the outcome. King’s Road — A classic game from Reiner Knizia, King’s Road has recently been revamped by Australian publisher Grail Games, which means it now includes more beautiful artwork and components than ever before. A straightforward game based on taking and holding the majority of influence tokens in a given region, anyone can play King’s Road and enjoy its simple charm. Dice Forge — Whilst Dice Forge is probably considered slightly too fiddly to be a gateway game by some, its incredible production quality and fast-paced, ‘dice-crafting’ gameplay should make it a consideration if you really want to impress your friends with something surprising. 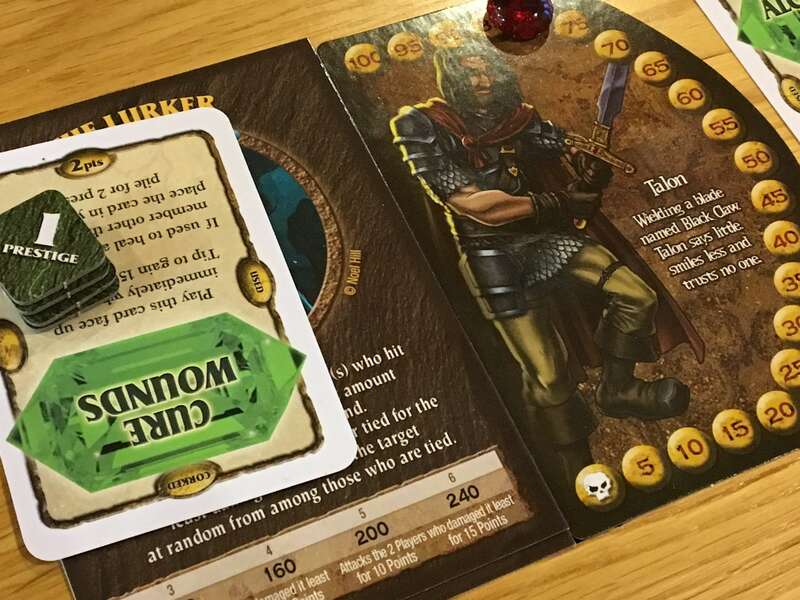 Cutthroat Caverns — Cutthroat Caverns is without doubt the game on this list that is most likely to have you losing friends and upsetting your relatives. It’s a game in which all you do is coerce and cajole the other players into helping you defeat a series of monsters, only to then backstab them at the right moment — it’s simple to pick up and play and it supports three to six players, so it’s useful in many situations. Scrawl — If Cutthroat Caverns is the duplicitous kind of party game, then Scrawl is the more traditional choice — it provides a basic structure in which players must operate, but other than that it simply lets people loose with pens, pads and the ability to draw phallic images. What else does a party require? 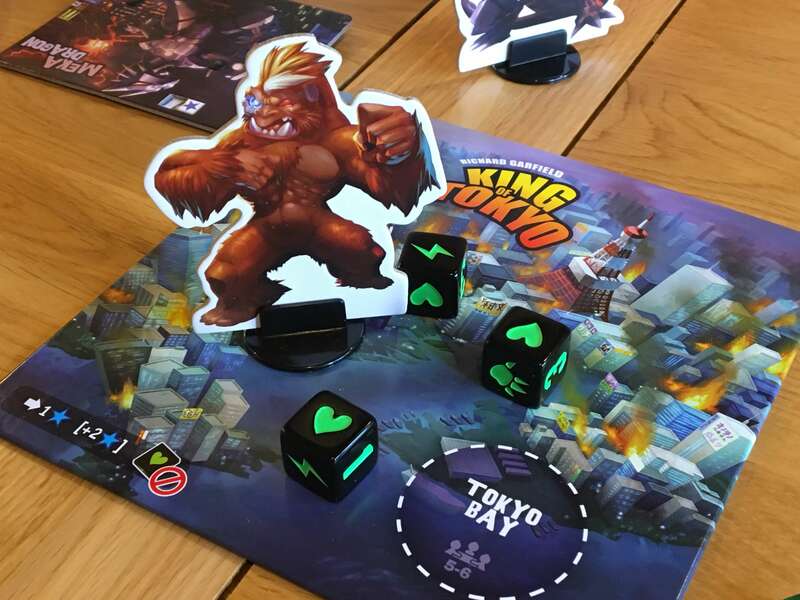 King of Tokyo — Probably the world’s most popular Godzilla simulator, King of Tokyo simply encourages players to control huge monsters and smash each other’s faces in. It does this with fast dice rolling and powerful, game-breaking power-up cards, bound together by a structure that prevents games from lasting more than about thirty to forty minutes. The Grimm Forest — If you’ve ever read your children the story of The Three Little Pigs, you already know the lore associated with The Grimm Forest. Each player controls one of the pigs (or at four players, their long-lost cousin is added to the roster) and must undertake the famous construction of three houses to win. Many friends and foes from the stories of The Brothers Grimm feature, along with incredible components that really show off modern manufacturing capability. Stuffed Fables — Playing board games is all about bringing the family together and sharing a few hours over something that’s fun for everyone. Stuffed Fables has a little more complexity than most gateway games, but it’s also a lasting, exciting journey that parents of children between about eight and twelve or thirteen will love to work through with their kids. As such, it makes this list for that reason alone. 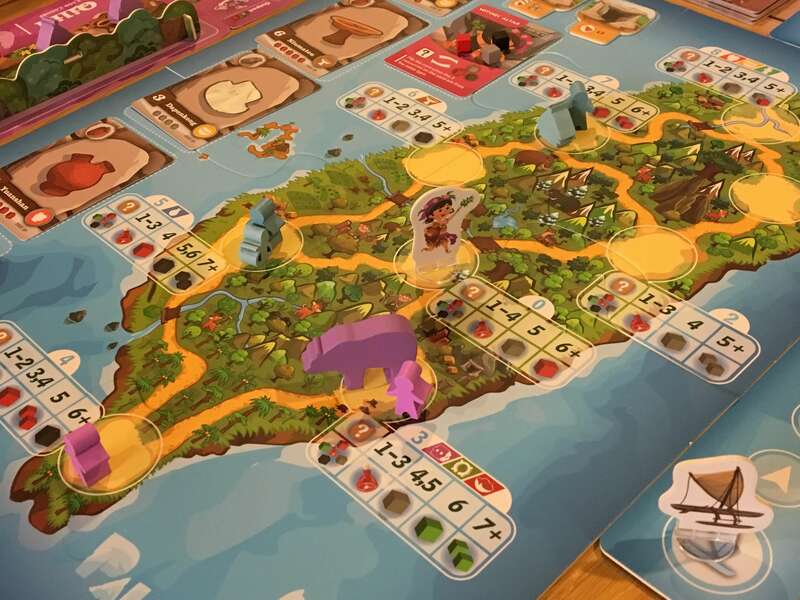 Paleolithic — If you like the sound of Stuffed Fables, but your children are a little younger (perhaps six to ten on average) , Paleolithic might be the game for you. It’s a basic worker-placement game set in prehistory, but the incredible components and simple ruleset make it an appealing choice. It isn’t entirely luck-driven and it doesn’t condescend to players of any age, so it’s a winning choice for me. 5 Minute Chase — Real-time games are not for everyone, but if you’re going to start anywhere with them, start with 5 Minute Chase. This fast-paced caper pitches one player as an escaping prisoner and the other as the police force. The escapee must place tiles in the right orientation, whilst the chaser must read those tiles, identify which way witnesses are facing and place the matching token. Every game lasts literally five minutes, making 5 Minute Chase quite a hoot. Professor Evil and the Citadel of Time — Professor Evil and the Citadel of Time is the only cooperative game to make this list, yet it has the feel of a party game about it and is most certainly very easy to pick up and play. Each player chooses a character and uses his or her abilities to steal artifacts from the titular Professor, even as he uses the power of his time machine to stop them! Everdell — Everdell is one of the most beautifully produced games of 2018, but it’s also a very tight design beginning with a straightforward worker-placement mechanic that soon expands to accommodate a bit of hand management and card drafting. 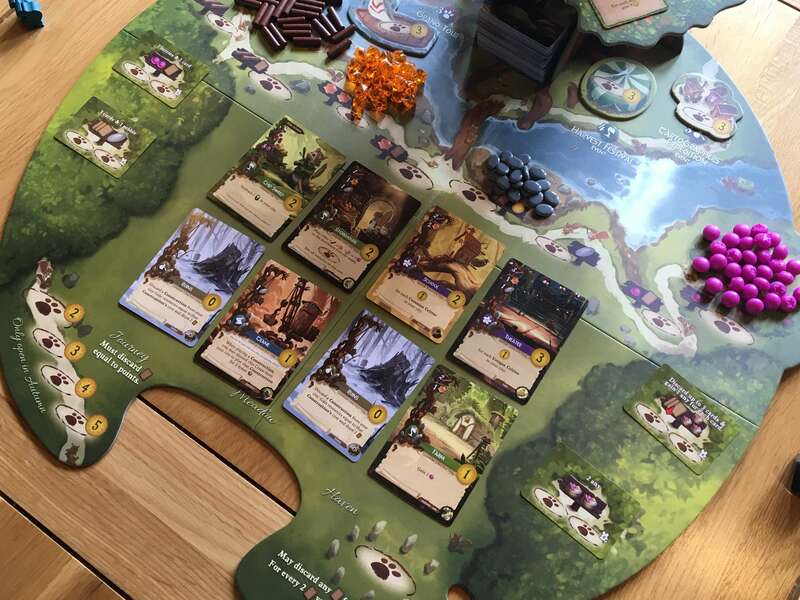 The gameplay itself is simple, but maximising your final score is tricky to master, as is actually adding up the scores across the rather sprawling tableau that Everdell presents at the end of the game. Charterstone — Although there’s an element of complexity in Charterstone because of the legacy mechanic (which means that you’ll build out your board over several games), the actual game itself is simple. A worker-placement game with lots of secret treasures hidden among its many boxes, Charterstone is the kind of game that will make players feel like a slice of Christmas Day. Yamatai — Whilst Yamatai is undoubtedly among the heavier games in this list, it is still a beautiful, elegant design that is simple to learn and difficult to master. Players must invest wisely in goods as they expand their fleet of ships across an island chain. Along the way, they’ll build structures in honour of their Queen, with only the most prolific builder gaining her favour. Phew, that seems like a lot of games, but I hope you’ve found something among them to capture your interest. If not, the world of tabletop gaming is expanding daily and there are more board games available now than ever before. If you’d like to explore any of our recommendations further (or even if you disagree), please feel free to make a comment below. For now, we hope you enjoy the rest of Big Boss Battle’s Festival of Tabletop Gaming!